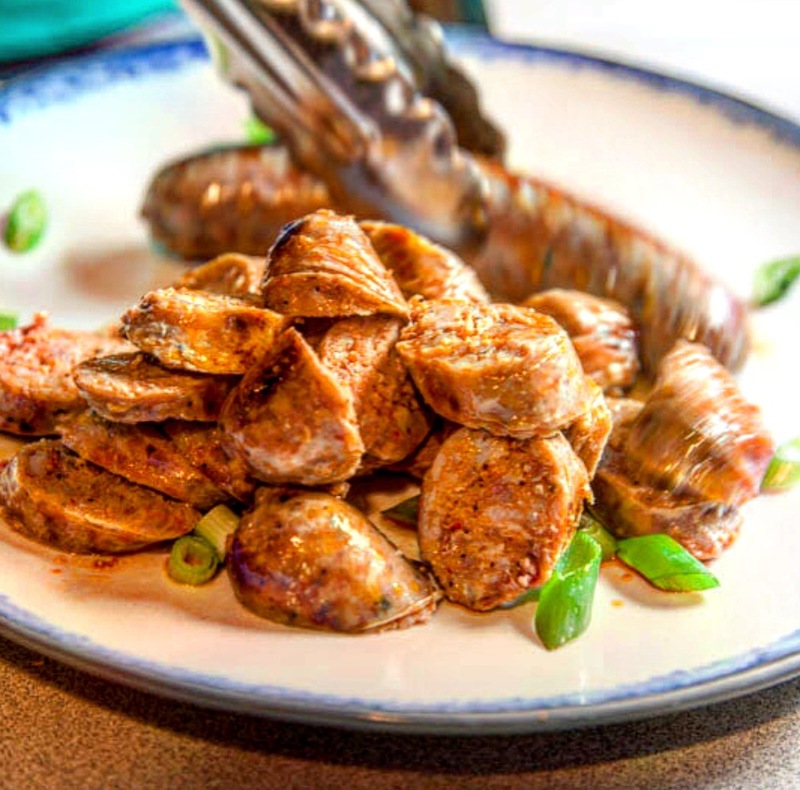 Chef and owner Bradley James Grace had searched far and wide for a pork sausage reminiscent of the ones his family bought from the local butcher each week in his native Ireland. Disappointed by his fruitless quest for high quality sausage, Bradley began crafting his own recipes. 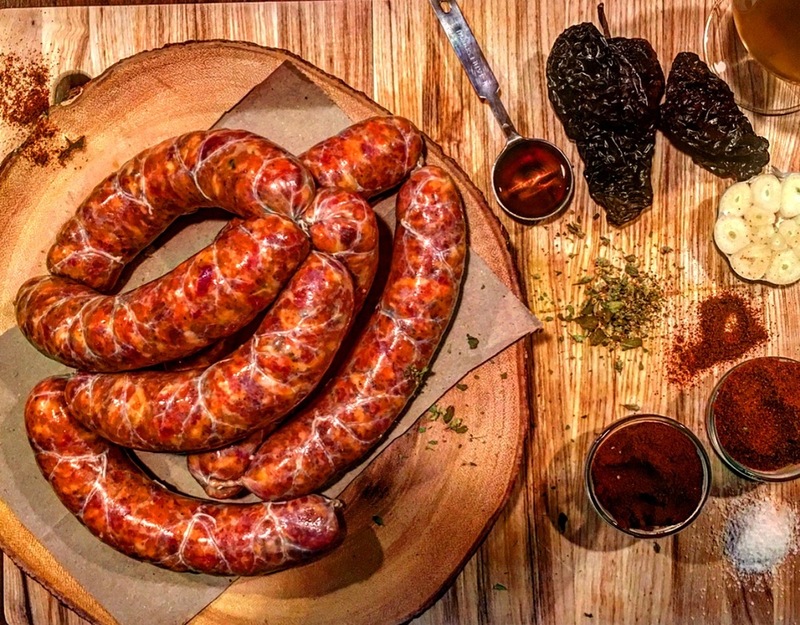 In early 2016, after leaving Brooklyn for the Sunshine State, Bradley launched Grace's Fine Foods with the intention of bringing the local butcher sausage of his youth to the masses. In late 2016 it was announced that Grace's Fine Foods would be joining the list of local vendors to be housed at the upcoming Grandview Public Market set to open in Early 2017 in West Palm Beach's Warehouse District. Grace's will be a full service butcher shop offering an array of heritage breed meats cut to order as well as daily fresh sausage offerings, prepared foods and daily sandwich selections so you can treat yourself and your family to something healthful, nutritious and delicious that has been handcrafted with heart.